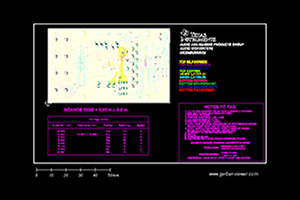 This TI Precision Verified Design provides the theory, component selection, simulation, PCB design, and measurement details for a single ended input to differential output circuit which converts a single ended input of +0.1V to +2.4V into a differential output of ± 2.3V on a single +2.7V supply. The output range is intentionally limited to maximize linearity. The circuit is composed of 2 amplifiers. 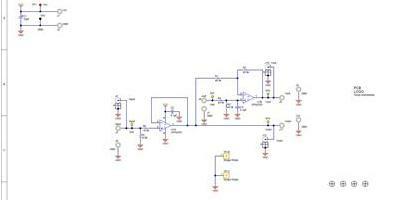 One amplifier acts as a buffer and creates a voltage, Vout+. The second amplifier inverts the input and adds a reference voltage to generate Vout-. 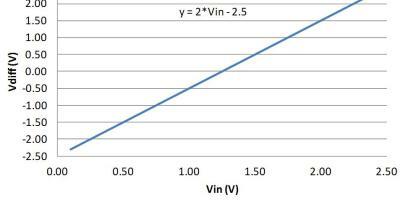 Both Vout+ and Vout- range from 0.1V to 2.4V. The difference, Vdiff, is the difference between Vout+ and Vout-. This makes the differential output voltage range +2.3V.